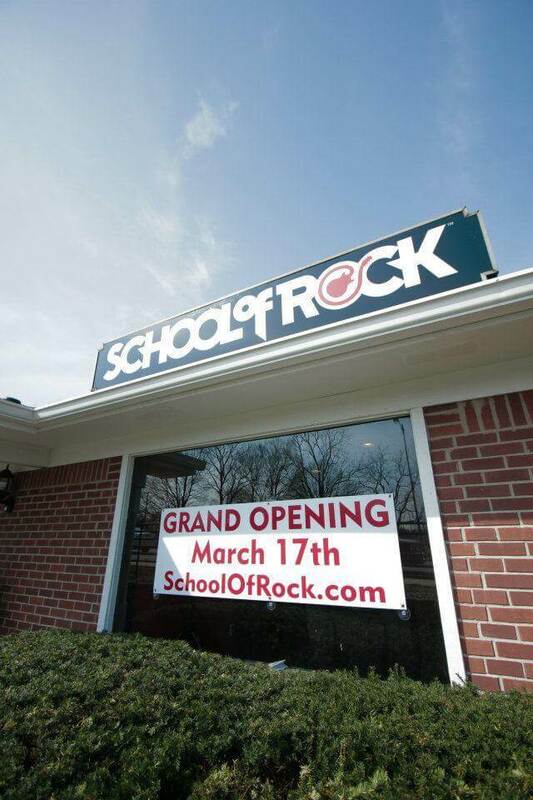 School of Rock Carmel’s music teachers are experienced musicians devoted to helping students attain musical proficiency. From singing to drums to guitar, our Carmel music instructors inspire and teach students to perform live. Steve began his musical career at age 16 playing with bands such as Kiss, Aerosmith, Van Halen and Rush. Okay, it was air guitar, but he was a rocking pretender from an early age. Actually, if you fast forward 30 years... Steve saw the idea for School of Rock and wished it would have been around when he was young. 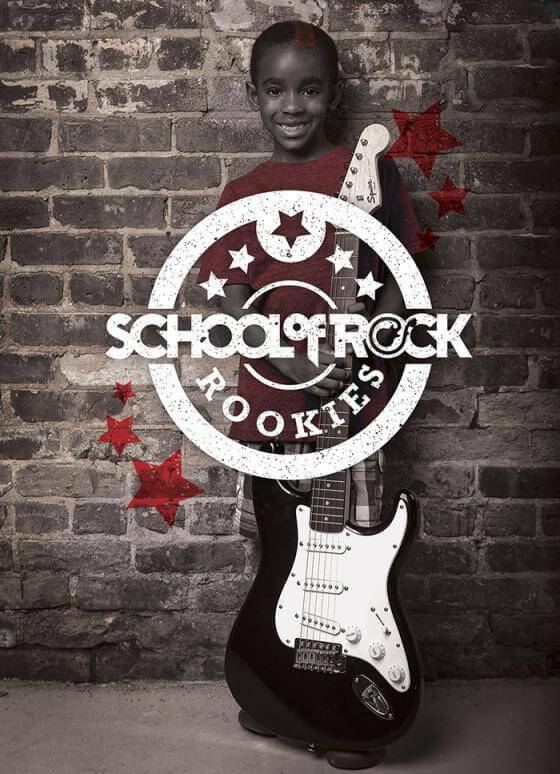 After seeing his children take endless lessons with no motivation, the idea of getting kids on stage with School of Rock just made sense. 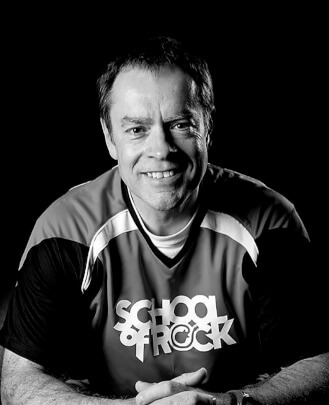 With a sports background and having coached youth sports for many years, the idea of School of Rock was natural to him: individual lessons (practice), group rehearsals (team practice) and the show (the game). "I've always wondered why some people 'make' their kids take an instrument just because they think it's a good idea to learn an instrument. You don't hear of anyone making their kids take a sport and never playing on a team or in a game. Why make them take endless lessons with no chance to perform?" As the owner, Steve challenges his team to make sure we are enriching kids' lives in everything they do: lessons, shows, camps or just having cheese bread. Dave started playing trumpet in fifth grade, along with piano lessons. His first performance in front of a large audience was with the Shortridge Jr. High rap club at Bush Stadium in 7th grade, and he quickly found peers in the 8th grade that wanted to start a punk band. 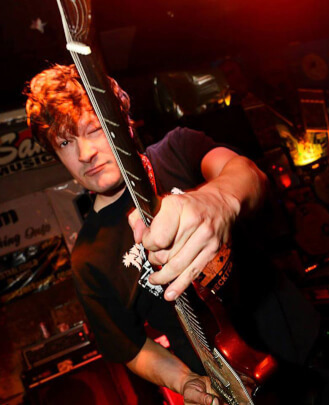 That led to picking up the guitar at 13 and he has played in dozens of bands in the ensuing 25 years. He maintained brass instrument chops and played in top tier performance bands throughout high school, while also studying jazz guitar and playing in the competitive jazz band at Pike High School. 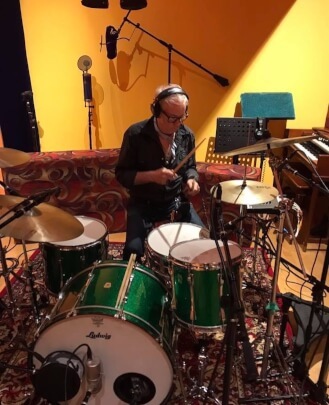 Apart from recording in studios from the age of sixteen on and touring both nationally and internationally from the age of 18 as a guitarist, he has also played bass and drums in a variety of bands and toured filling these roles as well. 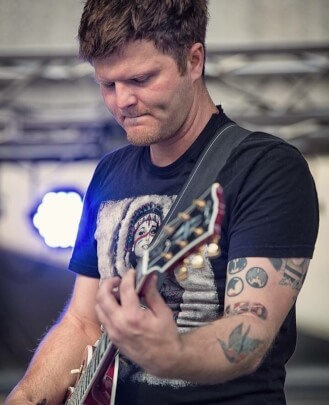 He currently plays in multiple bands that span territory ranging from country, heavy metal, classic rock, modern rock and punk. Cyrus Youngman has been writing songs and playing music since the age of seven. After street-performing across the country and studying music business at Anderson University, he moved to Indianapolis in 2010 to play drums for the group Full Monte, which has since disbanded. He currently lives in Broadripple, teaching at the School of Rock and fronting the group Cyrus Youngman and the Kingfishers. Be on the lookout for his debut full-length album, "Trip To Try," produced by Grammy-winning producer Mark Rubel and recorded in Nashville, Tennessee at Blackbird Studio. Joe Strakis grew up on a musical diet of KISS, Van Halen, ZZ Top, Elvis Presley, Alice Cooper and a plethora of jazz legends (Coltrane, Miles, Wes Montgomery). This led to his obsession with the electric guitar by age 12. He formally studied jazz, fusion/blues and classical guitar, receiving his B.A. in Music Performance in the winter of 2008 from Columbia College Chicago under the tutelage of Chris Forte (blues/fusion), Dr. Angelo Favis (classical) and Steve Grismore (jazz). A steady dose of touring with several heavy metal and hard rock acts (centered around Chicago, IL and Sacramento, CA) followed his study. 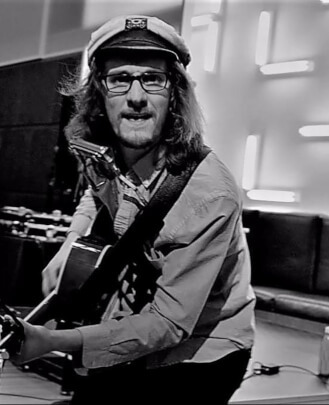 His main influences as a guitarist are Randy Rhoads, Eddie Van Halen, Billy Gibbons, Eric Johnson, Ace Frehley, Wes Montgomery and David Gilmour (among so many others). Derek began playing guitar at the age of 10, learning classic metal and rock songs from Metallica, ACDC, Aerosmith and more. 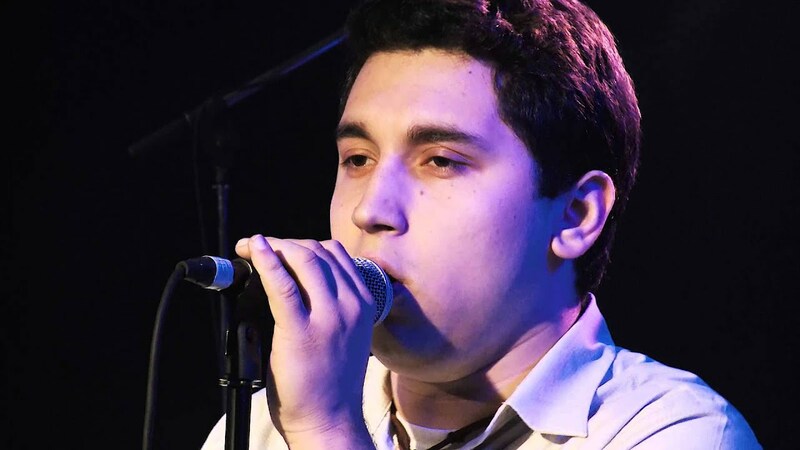 He started his first band a couple years later as the lead guitar/vocalist during high school and knew instantly that performing was his passion. He went on to receive his Bachelor's degree in Music Media Production from Ball State University with a focus in classical guitar. 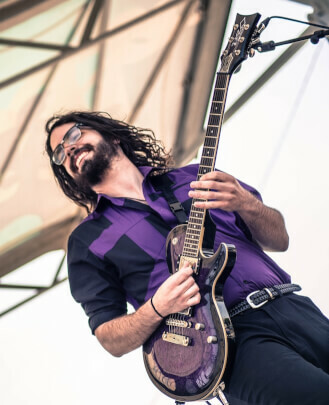 During his time in college, he founded an a cappella singing group that has placed three times at an international competition, and later joined a local rock/funk group called The Indigos as the lead guitarist. He has toured from New Jersey to Hollywood, CA with this group, released an EP and full-length album, and has played over 250 shows. He continues to teach music and perform all through the Midwest, and doesn't intend to stop anytime soon. 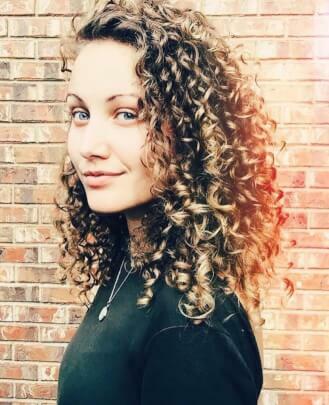 Kristen Bennett is a singer/songwriter fresh from the indie scene in Nashville, TN. 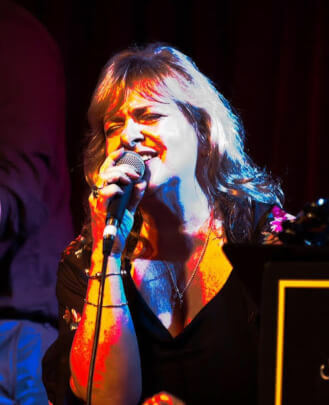 With a background in tour management and booking, Bennett accredits her passion for the music industry to her roots in classical/contemporary voice and jazz guitar. In 2012 Bennett released a self-titled EP, “Kristen Bennett,” following several years of touring, writing and creating. A native of the Midwest, she became a familiar face among the Ohio River Valley, appearing at Camp Electric and The Underground, and working alongside independent filmmakers to cultivate a soundtrack for "Titans of PS-271." In 2013 she recorded in the infamous Gaither’s Studio, a space treasured by many gospel legends such as Sandi Patti, Bill Gaither and Michael English. Bennett graduated with a BA in Music Business from Anderson University in 2015, and since then has been working on several projects of her own, such as a compilation album with Jon McLaughlin. Mimi Mapes McCloy grew up in Old Town Chicago, surrounded by music. Her mother, folk singer Jo Mapes, was the “go-to” person for friends and musicians in town. It wasn’t unusual for Mimi to come home from school and find people like Bob Dylan, Arlo Guthrie, Harry Chapin or her “uncle” Shel Silverstein hanging out in her living room. Naturally she started playing guitar at an early age, only to put it down for a while to explore other genres besides folk. She went on to work with jazz trios and several bands including Dr. Bop and The Headliners, where she was known as “Mimi Valendez,” one of the infamous Valendez sisters. From there she joined Indiana rocker Henry Lee Summer, who got a record deal, which took her on tour with bands like Chicago, The Doobie Brothers, Eddie Money and Richard Marx. During that time she also was doing a lot of studio work, including jingles for Coca Cola and McDonalds. Her album credits include John Mellencamp’s "Scarecrow," James McMurtry’s "Too Long in The Wasteland" and the “Twins” soundtrack. Her TV credits include "The Arsenio Hall Show" and "Farm Aid ‘90." She has a love of kids and is looking forward to sharing her knowledge and experience with them on their musical journey. Her main influences (besides her mom) include Linda Ronstadt, Bonnie Raitt, Aretha Franklin, Gladys Knight, Janis Joplin, Heart, The Beatles and Billie Holiday. 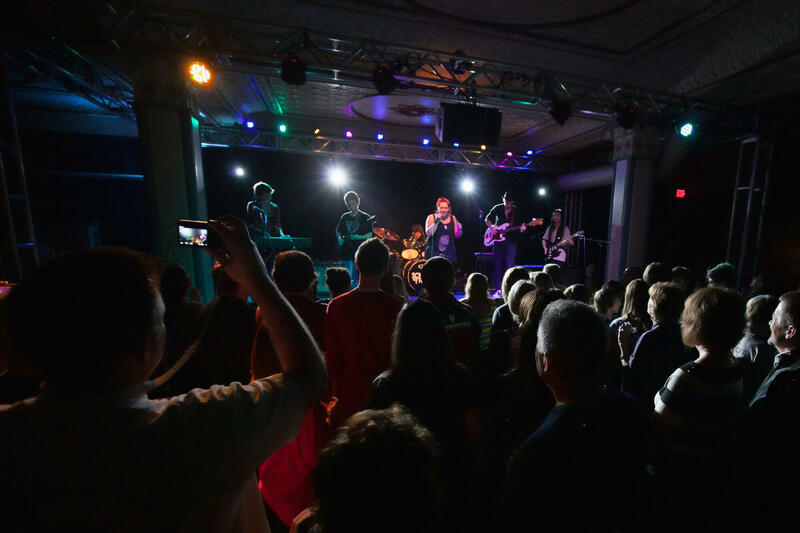 Mark Cutsinger comes to School of Rock with impressive performing and band experience. Mark is the founding member of the band The Zero Boys, which was established in 1982 and has recorded and put out multiple records and performed all over the country and world. He is currently the drummer for the band, which actively tours. 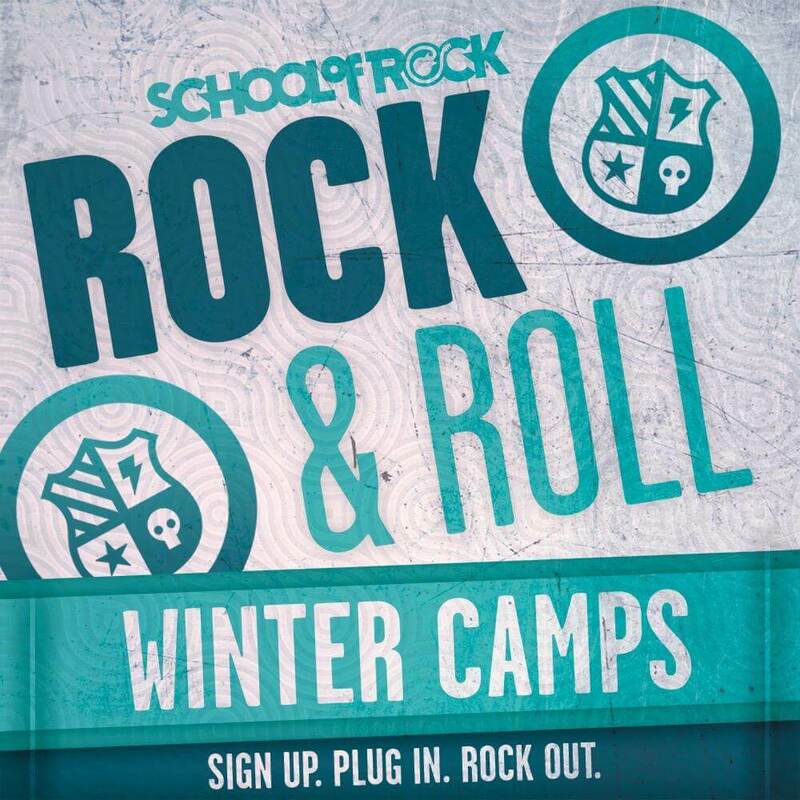 Winter camps! Sign up today. 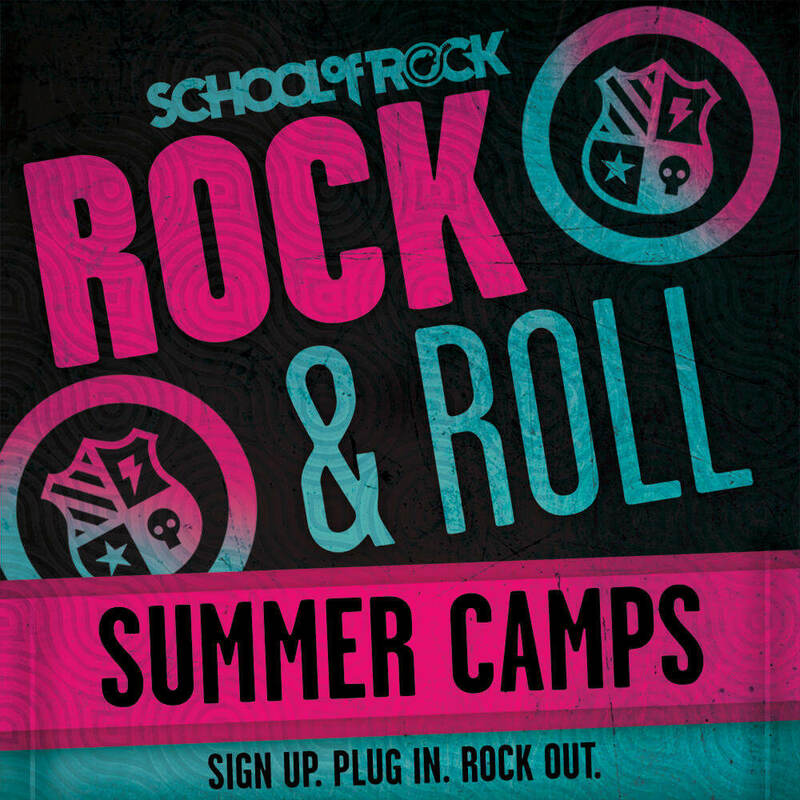 Summer camps 2015! Sign up today for an early bird discount! Rookies program available for 5-6 year old's. 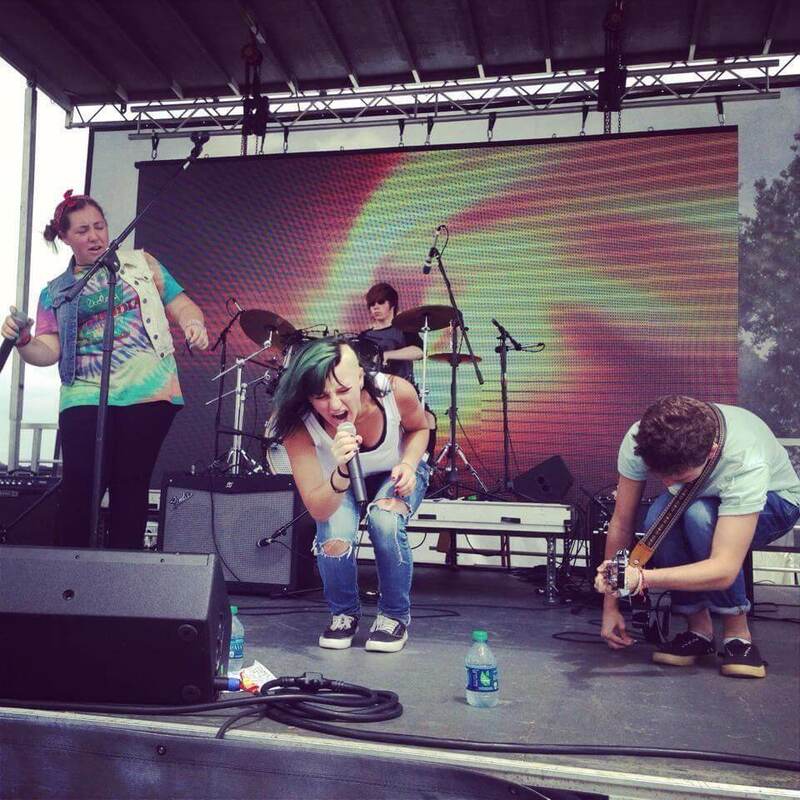 Students perform live on stage in a real rock concert every season! From beginners to advanced students, we believe that the stage is the greatest teacher. Located in the heart of Carmel off of Rangeline Rd, across from Carmel United Methodist Church and next to the City Centre. 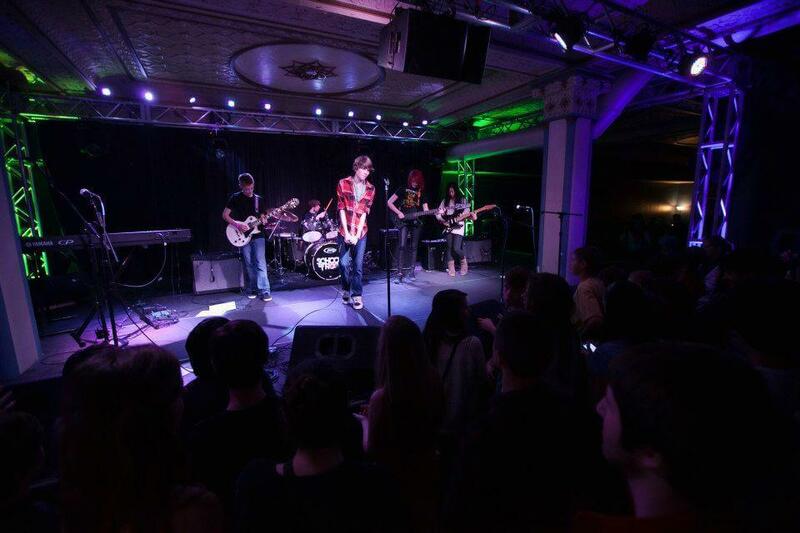 This photo was taken at a School of Rock Carmel performance; that could be you on stage! 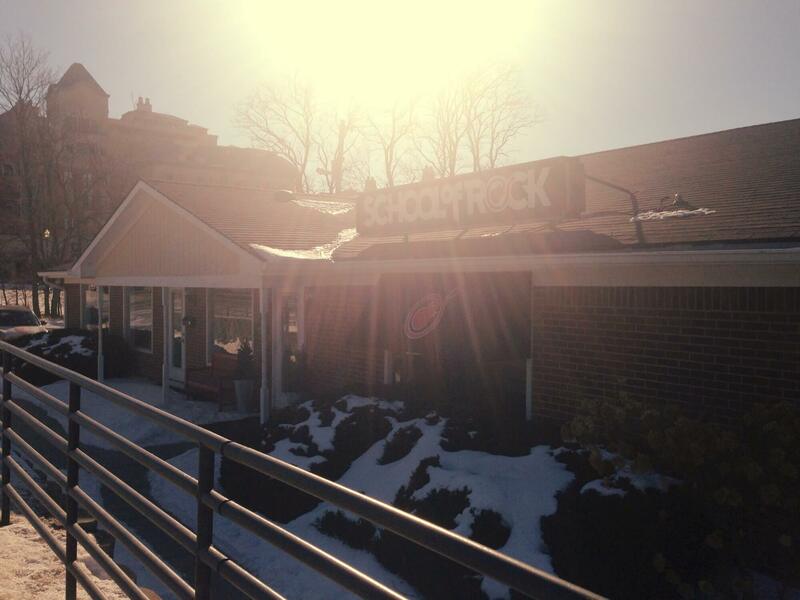 Students at School of Rock Carmel have performed at many locations across the city and even across the country. 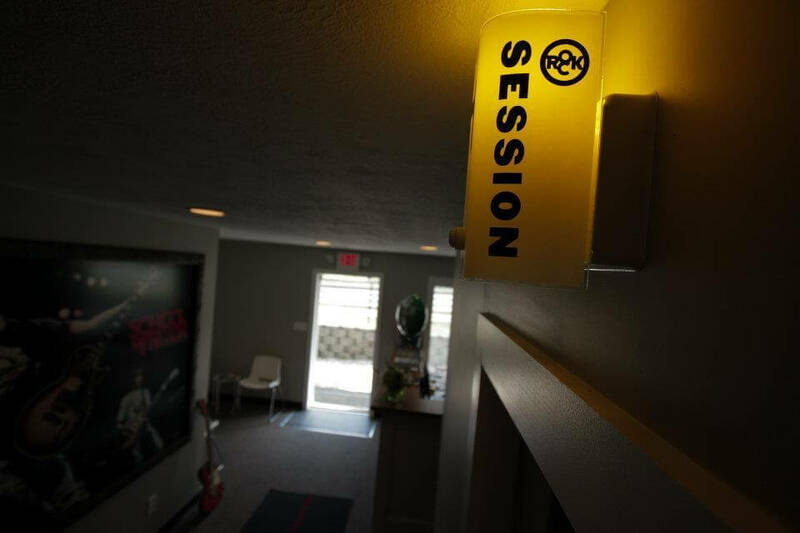 We opened in Carmel in March of 2012; conveniently located in the heart of Carmel! 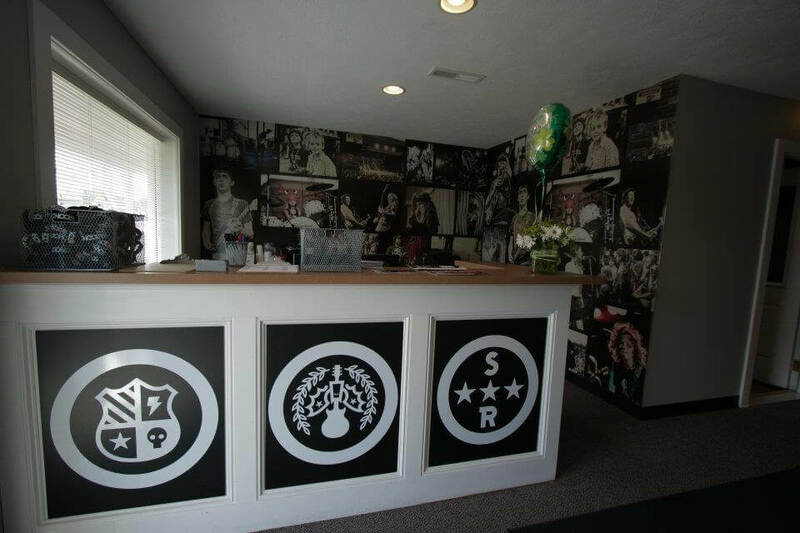 Pictures of real School of Rock students flank our front desk and provide a snapshot of what School of Rock is all about.